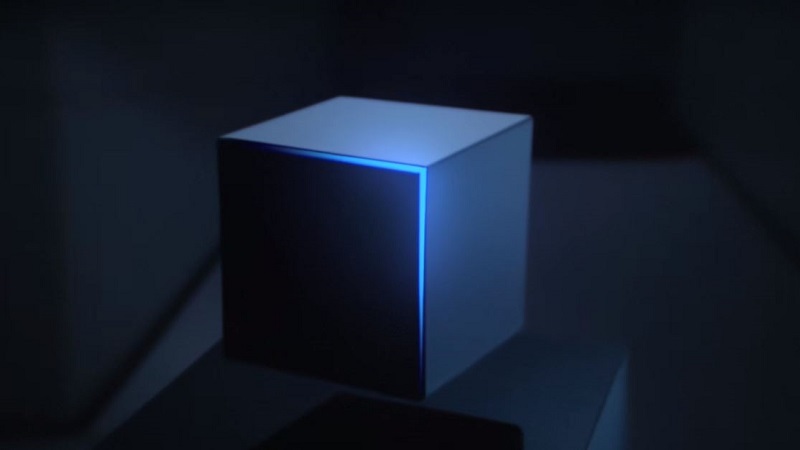 Teaser trailer for what could be the Galaxy S7 all but confirms it, including some interesting info on Samsung's upcoming VR goodies. Smartphone fatigue a definite reality. Will be following the news but after having a Samsung s3 for 4 years and with the most recent Samsung having a price tag of 15k+ this will definitely be out of reach for us on the student body. Lots of people await for the release of Samsung Galaxy S7 because of the surprise of dual-curved display coming on S6. At this MWC, S7 still became the most wonderful smartphone for its color, display and battery, etc. If you're a samsung user thinking about backup samsung phone data. The good news is that Samsung Backup software can help backup contacts,messages,photos ,videos from samsung to computer . To switch to the new phone, Phone Transfer tool is the best assistant which can move data from old phone to new Samsung Galaxy S7 easily.